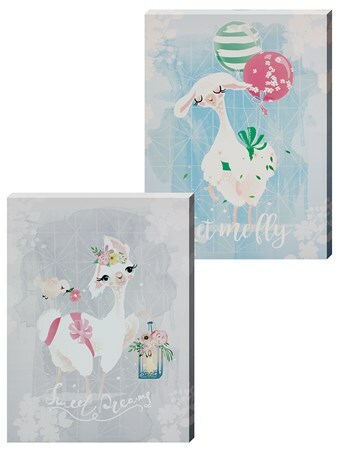 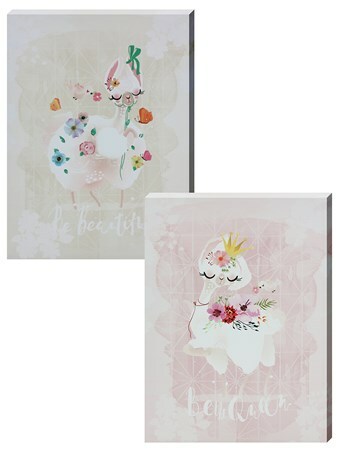 Add an array of beautiful pastel shades and an abundance of delicate flora and fauna to your little one's bedroom with this adorable collection of llama inspired canvas prints. 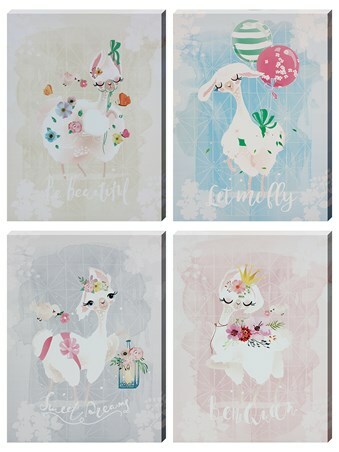 Wish your children 'Sweet Dreams' whilst white, fluffy llamas lull them into a dream filled sleep or let your own little princess know that one day she'll 'Be A Queen' just like the crowned creature in this wonderful group of images. 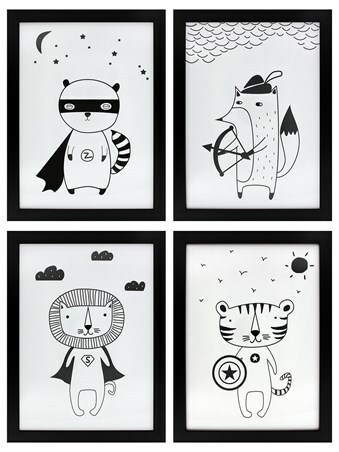 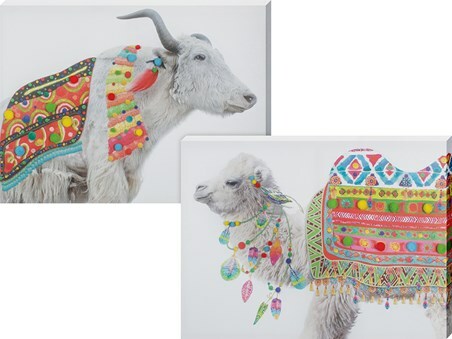 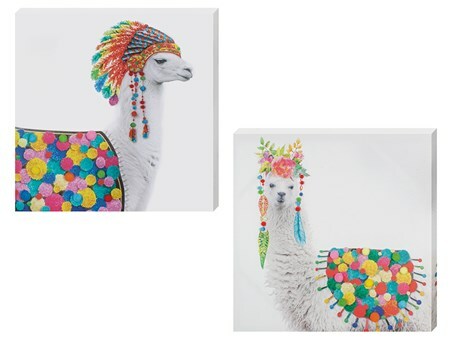 High quality, framed Lovely Llama, Set of 4 canvas print with a bespoke frame by our custom framing service.